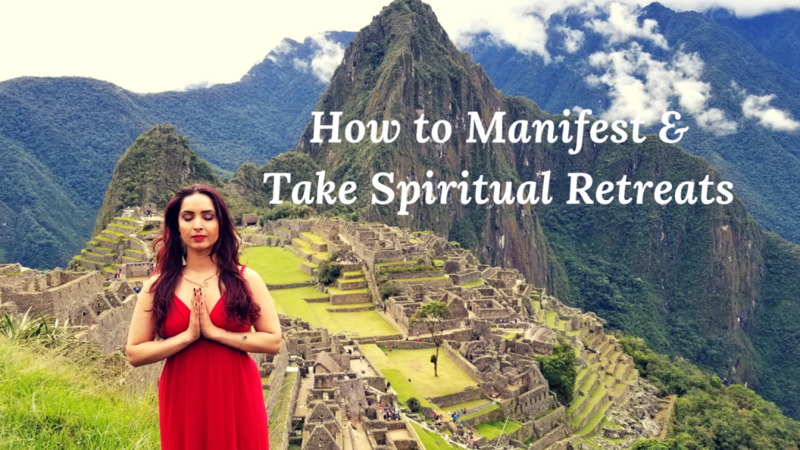 Get tips for taking sacred journeys if you are feeling called to go on a spiritual retreat, Goddess tour, yoga and meditation retreat, sacred site tour, or priestess pilgrimage. 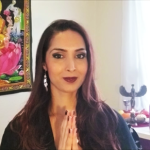 Watch the end of the video for inspiration on sacred Goddess sites from my spiritual retreats to Mexico, Greece, Thailand, Scotland, England, Avalon, Glastonbury, Egypt, Hawaii, and Peru. 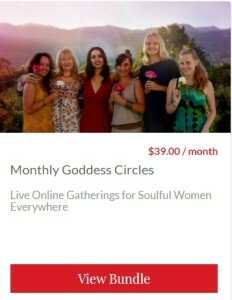 My first Egypt Goddess Tour sold out within a week, so be sure to join our newsletter for exclusive invitations to Goddess tours, women’s spiritual retreats, and priestess pilgrimages with me in the future! Are you ready to release the blocks that keep you stuck in scarcity and lack? 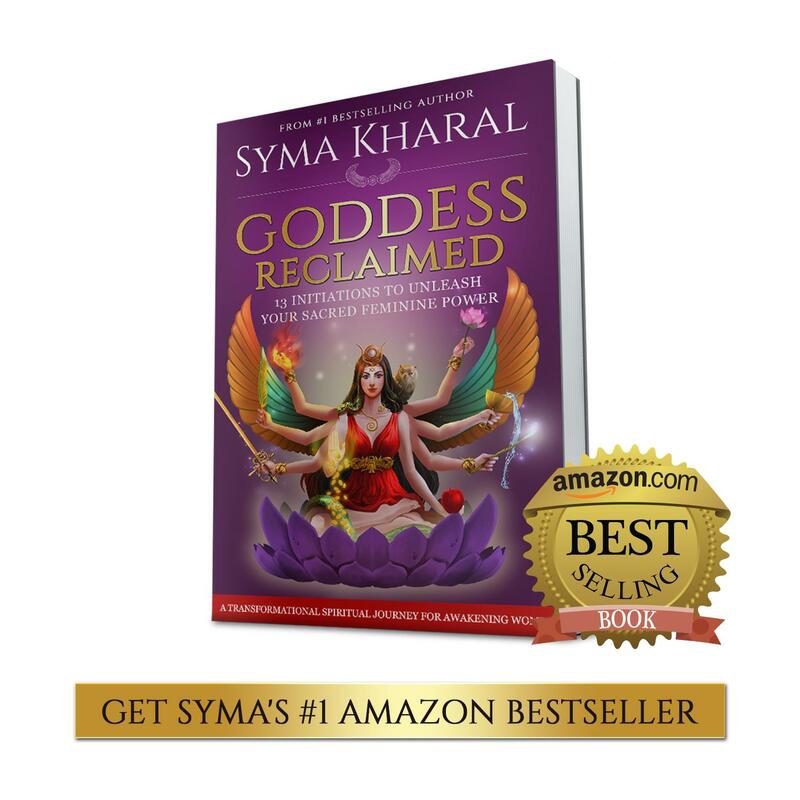 Are you ready to clear the way to be completely supported in your earth life? 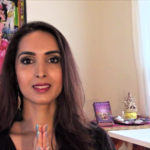 Are you willing to accept the flow of abundance, nurturance and love you deserve? 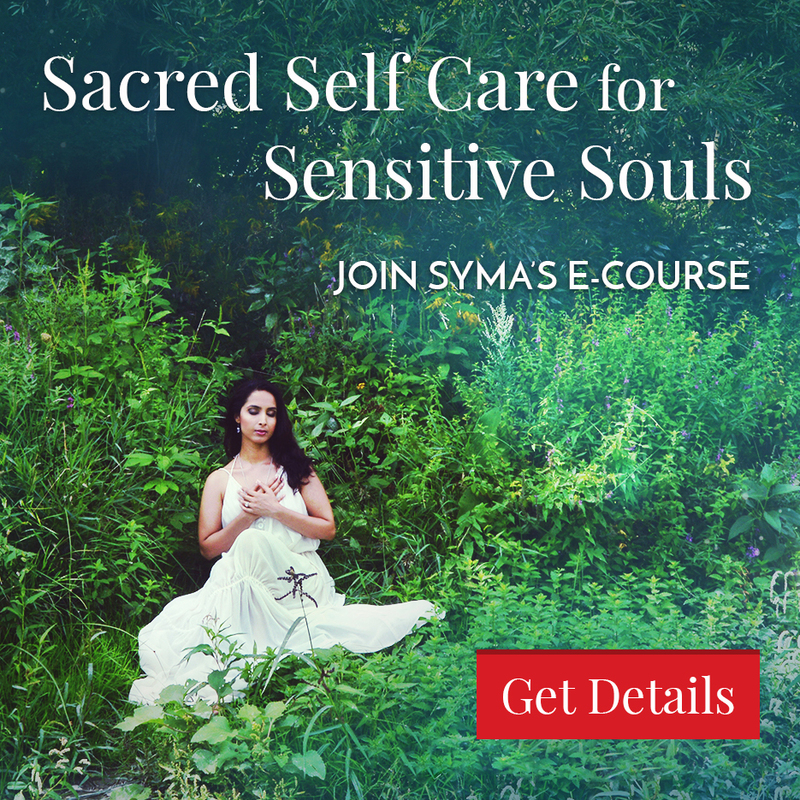 Are you ready to receive the healing, sustenance and blessings of Mother Earth? 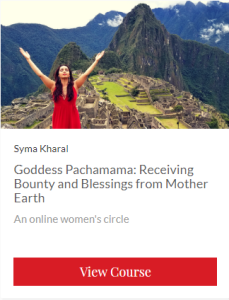 Then join our online circle, “Goddess Pachamama: Receiving Bounty and Blessings from Mother Earth,” on Wednesday, May 23, at 11 am EST (or via replay if you can’t join live).